Cardiff City are back in Premier League action on Saturday, as they welcome Huddersfield Town to the Cardiff City Stadium. Scott Salter hosts todays show and is joined by VFTN’s very own Charlie Cottrell, and Stephan from Terrier Blog. Enjoy! 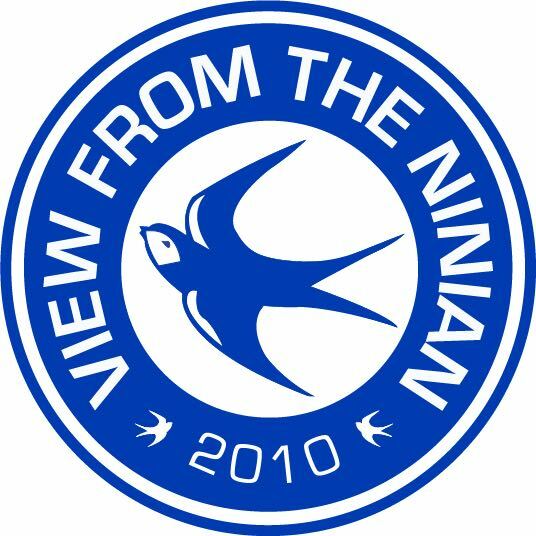 View From The Ninian is the independent voice of Cardiff City FC, the place for everything Cardiff City. We provide fans of Cardiff City Football Club with the best independent content, including blogs and podcasts. Our podcasts are available on all of your favourite players, including Apple Podcasts and Spotify.